Thank you so much for all of your posts. All I can say for all the frustrated people out there (I was definitely one of them) is keep trying. It is so worth it when it finally works! I realize that this post was made sometime ago, but I, for one, am beyond delighted to've found this blog. I've been having all sorts of unhappiness trying to get my Cricut to interface correctly with my computer. Sure hope this fix works! I am trying and i'm trying but i can't do anything! I want to use ccr but it's impossible. 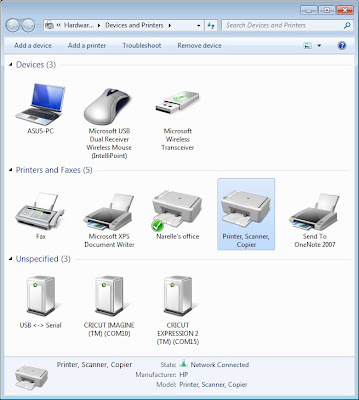 my pc cannot detect my cricut expression 2. i put the usb cord in every port on my pc but nothing. 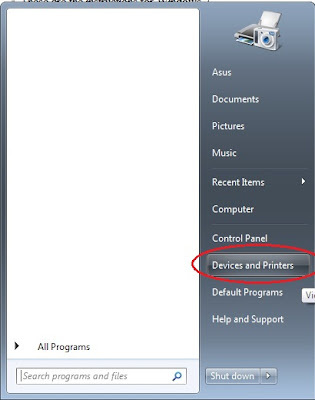 i've tried to download cricut sync but i have the following message "no device attached". I'm so disappointed. Could you try running Cricut Sync with your E2 powered off. When you get the message that the Cricut device is not attached select Help, Expression 2 Troubleshooting. Select Yes, No, No, No. If you want to try the Format & Restore select Yes. If you're not comfortable doing that I'd suggest you give customer service a call so they can help troubleshoot the problem for you. When I try to use the craft rm a message comes up that says I can only have 2 computers connected.....well, I am on one of them. So what do I need to do to make the craft rm work. I have searched on the cricut pg but can't find a thing. If anyone knows the answer please email me at amiller5@shentel.net thank you! My issue is that every time I connect my expression 2 to my computer it acts like if I am unplugging it and plugging it back in every 5 seconds. 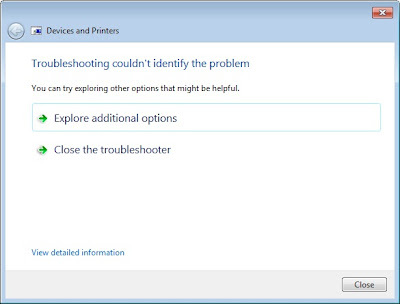 I tried the troubleshoot and it said it had no issues. Does anyone have any suggestions? I'm having the same issue...wish I had an answer for you. If I figure it out I'll let you know. Same issue too! :o( I rebooted my E2 installed all the drivers and NOTHING!!! I tried doing this and my computer still won't connect to my cricut expressions! HELP!!! Does anyone know if you upgraded to Windows 10, if Cricut Craft Room will still work? I can enter my email address/password and it gets hung-up and won't load/open. The only problem I can think of is it is not compatible with Windows 10. Anyone have this problem? Yes @michele. Same problem here! Anyone find a workaround? Thank you as this is all still helping. 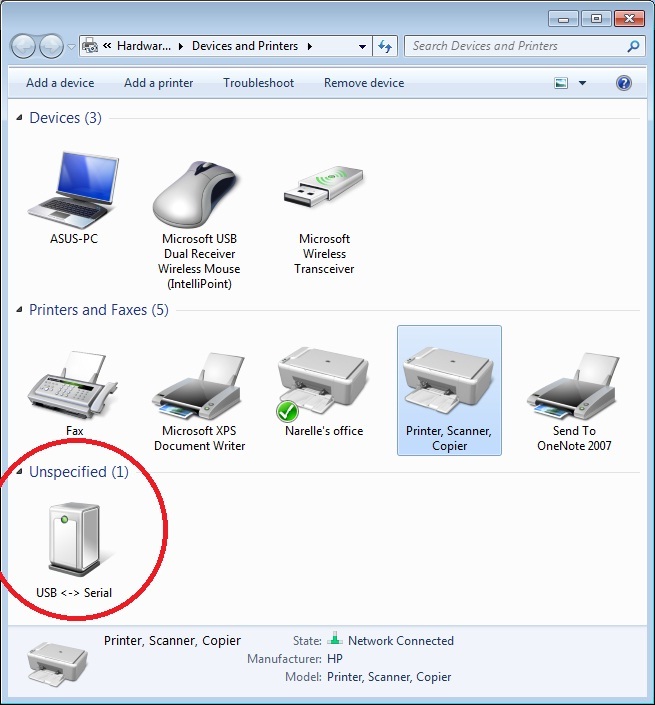 Now I just have to find why when I hit cut, the usb symbol shows on my E2 screen but nothing happens. Oh my gosh, I am very hopeful to find this blog. I have an expression 2 that I have never been able to use. The screen is so whacked out. If I want to tap on an icon with the stylus, ie the LOAD button, I have to search 1/4" away from the button to find the spot that works. I have no idea where the sweet spots for the other icons are, that's as far as I can get. I've contacted CRICUT HELP many times over the years, and in the last few days they have told me to delete everything Cricut off my pc and download everything new. Nothing will download! Urgh. I spend $ on this thing and I have never ever used it. Very frustrating. 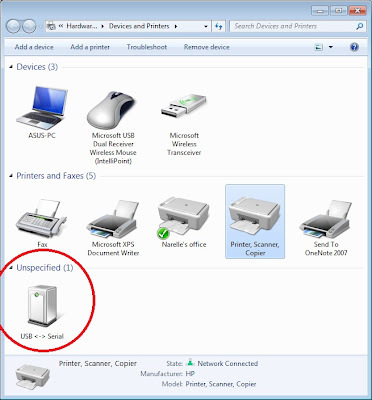 BTW, when I connect the e2 to my PC the label comes up as (TM) (COM06). ANYONE WITH ANY IDEAS? My computer is bugging me to upgrade to Windows 10. I can find instructions for cricut design space with the upgrade but nothing for the craftroom. I want to make sure they will both work before upgrading. Expression 2 will not connect to my MacBook somI bought a PC. Still same issues. E2 will not connect, help,says I need to update firmware. Can't update because of connect issue. No real help at all. Anyone have any ideas? I've just updated my XP pc to a laptop running windows 10. I have a copy of design studio. I did eventually manage to get it install and registered again. I went through the whole update firmware and manged to create a design but it wouldn't cut and then repeatedly told me to update the firmware. I did this process about 10 times before I gave up. Can anyone suggest what I've missed/ done wrong or am I just suffering from non compatible software. By the way my cricut is one of the original Cricut machines so not an up to date one. When I get to the trouble shoot part it says "USB serial doesn't have a driver" what do I do? I had this issue a few months ago. Contacted online support and they walked me through. worked fine............now it won't work again. I have messed around for hours today and no luck. So aggravating!!!! Will be contacting Customer support again tomorrow. That is the best suggestion I have. Feeling your pain, fellow crafters!!!! @Cape, Can you share what was done to resolve? We did and it is not working. I am not sure what to do. I was on the chat with a Cricut tech person for over an hour! His suggestion is to uninstall Adobe Air and reinstall an older setting: 21.0.0.215 in your programs. I did this 3 times, uninstalled and installed CraftRoom and nothing works. It is as if the Cricut is not communicating with Windows 10. 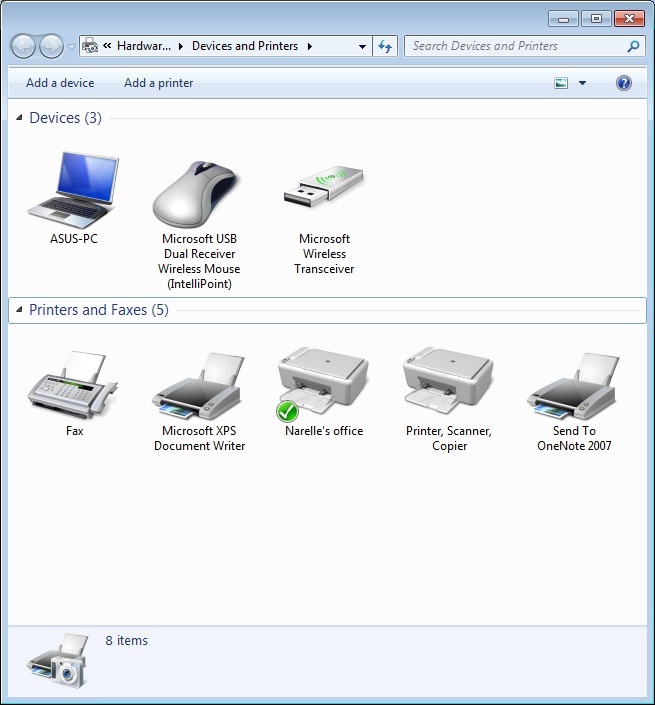 I am using it on my old Vista pro desktop and it works, but I really would love to use my laptop as I can move it around, make my objects and plug it into the Cricut to cut. 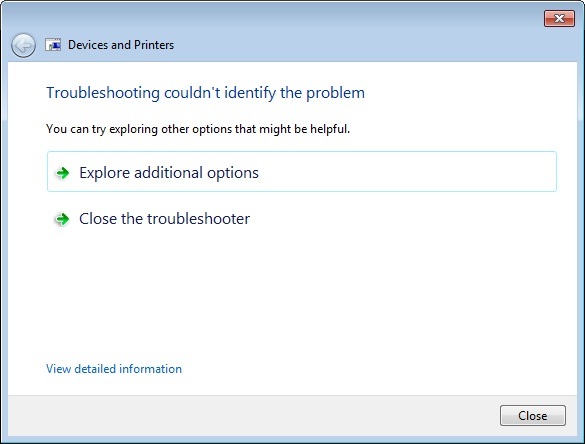 Well, I believe Provocraft KNOWS about the incompatibility of the Cricut with Windows 10. Why not just tell people? I am saving to get a Sillouette and hope it works with Windows 10! Ok well having the same problem, it doesnt detect my cricut expression 2 from the design room for me to cut an image.. so I am trying the restore.. how long will this take?? an what do I need to do after? I just want to thank you for this post. I spent 1 hour on chat with a rep from Cricut, trying to get my cricut setup to no avail. By the grace of God I stumble upon this post, within 5 mins after following the instructions given. I'm up and running. Can't wait to play with this new machine. Okay,I bought the older cricket personal cutting machine to try out with my girls. I have Windows 10 on my computer and I can pull it up under USB but my computer isn't recognizing it by name nor will it open it or connect to it.. help! I'm about to throw it in the trash..